A Brand New Leaf Landscaping offers complete lawn care services for both residential and commercial clients in the Carlisle and surrounding southcentral Pennsylvania communities. We provide free, no obligation estimates for our services. Please contact us if you would like to discuss one of our services. 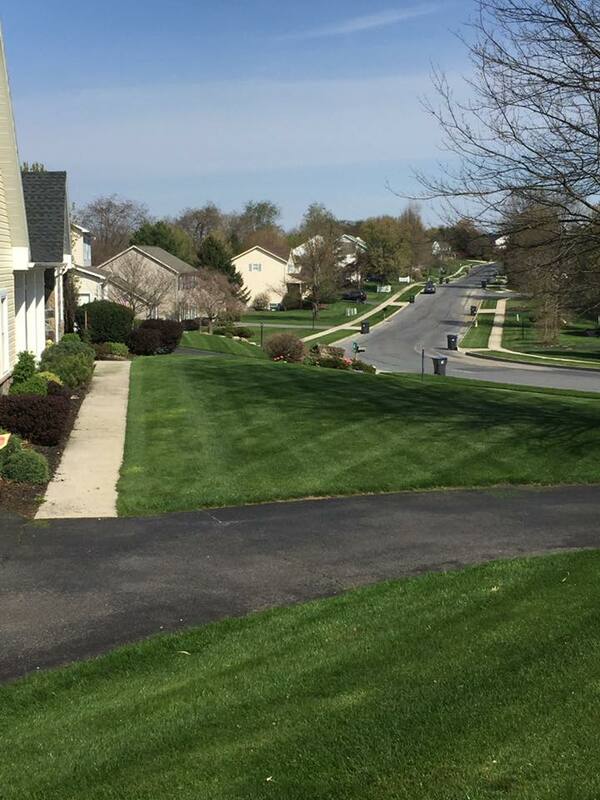 As a lawn care provider to south central Pennsylvania, we offer lawn care services for both commercial and residential properties. Our service areas include Carlisle, Boiling Springs, Newville, Mechanicsburg, Camp Hill, and Shippensburg and surrounding areas. 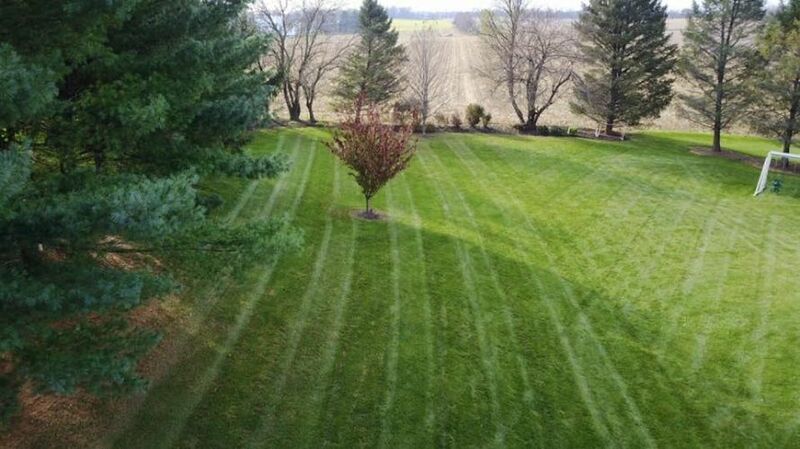 Mowing services offered include lawn mowing, bagging, edging, residential and commercial. Everything to keep your lawn healthy and beautiful. Thatch is a natural part of every lawn, but too much old leaves, cut grass and dead grass can choke out a lawn. We provide services to ​remove the old thatch layer and allow nutrients, water and air to once again reach your lawn's roots. A great yard has to have the right amount of nutrients. Our services include soils tests to determine the precise amount of nutrients and at what levels your yard needs to reach its maximum potential and then we apply those nutrients at the optimal times. Aeration is the process of perforating the soil with small holes to allow air, water and nutrients to penetrate more easily to the roots of you yard. This ultimately helps to strengthen the roots, which will produce a stronger and more vigorous lawn. Fall is the best time to schedule us to aerate your lawn. 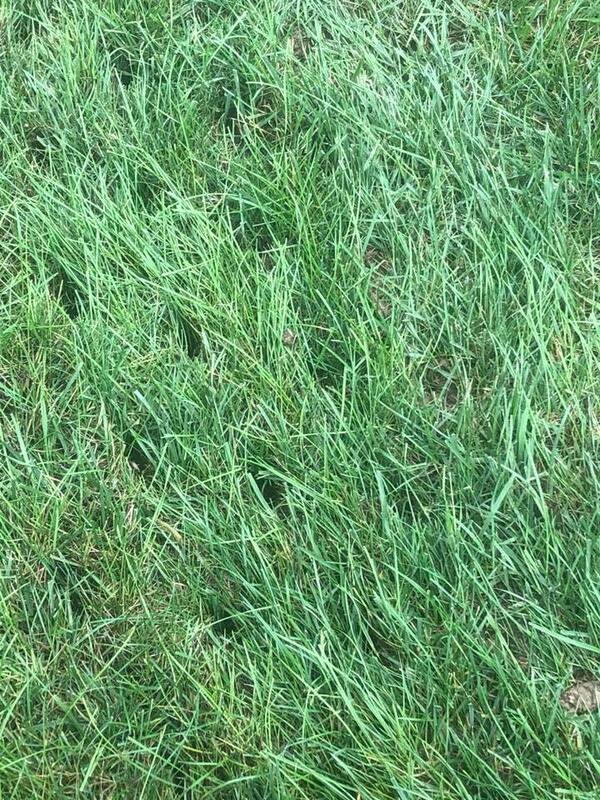 Overseeding is simply spreading grass seed over an existing lawn. 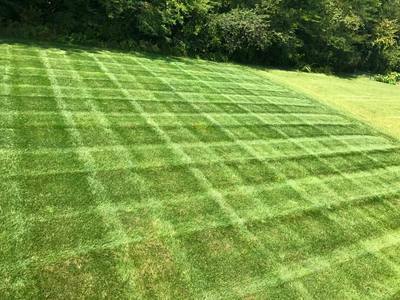 Overseeding helps to fill in thinning spots and keeps you lawn youthful and strong. 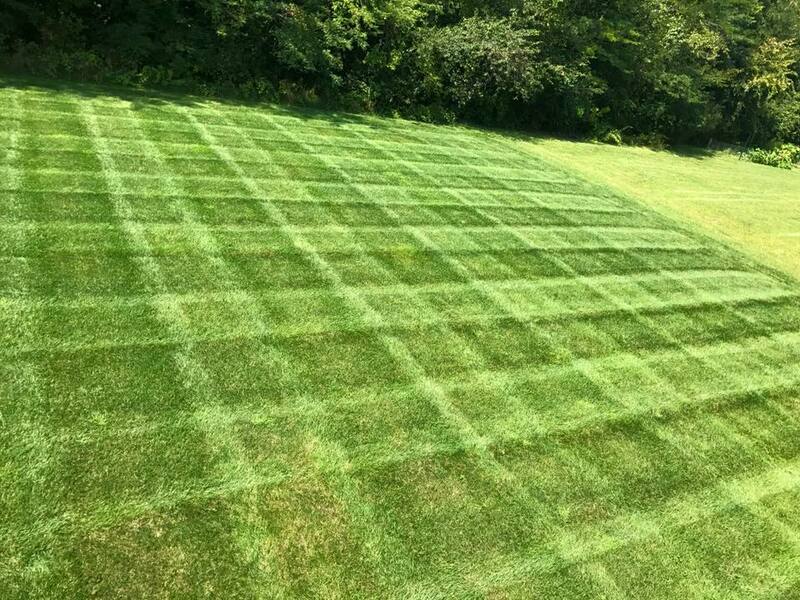 Our services included seeding bare spots or complete lawn overseeding. 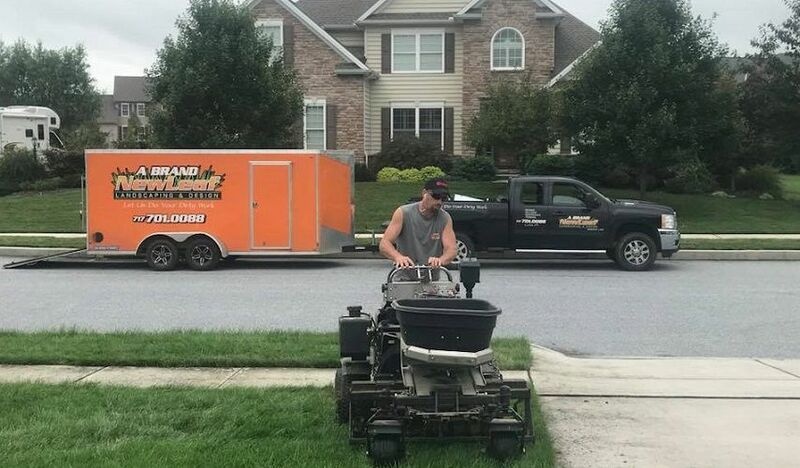 Questions on lawn care? Or ready to schedule?